Although there are still plenty of traditional British boozers around, the golden age of the working men’s club has long since faded, and the businesses that are thriving today are those that managed to adapt to the landscape along the way. Some of the shift was gradual and cultural – more women drinking beer, more men drinking wine, and more young people drinking everything – while other changes came literally overnight, such as the introduction of the smoking ban. While this brought certain problems with it, such as where to put smokers when they want a cigarette, it also brought much greater opportunities, for instance the rise of gastropubs and a generally healthier indoor environment for anyone wanting food. Members’ clubs are no longer dominated by all-male clientele as a place to escape the family home for a pint (or several) – nowadays the whole family comes along too, and clubs offer a much wider range of amenities and entertainment for all ages. 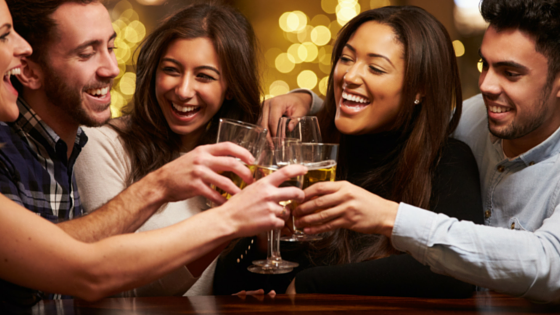 Pubs have followed suit, and especially in the bigger brand chains, you’re likely to find gumballs and keyrings in coin-operated dispensers, and even soft play areas to keep the children out of trouble while Mum and Dad enjoy a glass of prosecco in peace. For punters, these relatively small gestures can make a big difference in deciding where to go for dinner or drinks, and they don’t have to cost the earth for operators either. 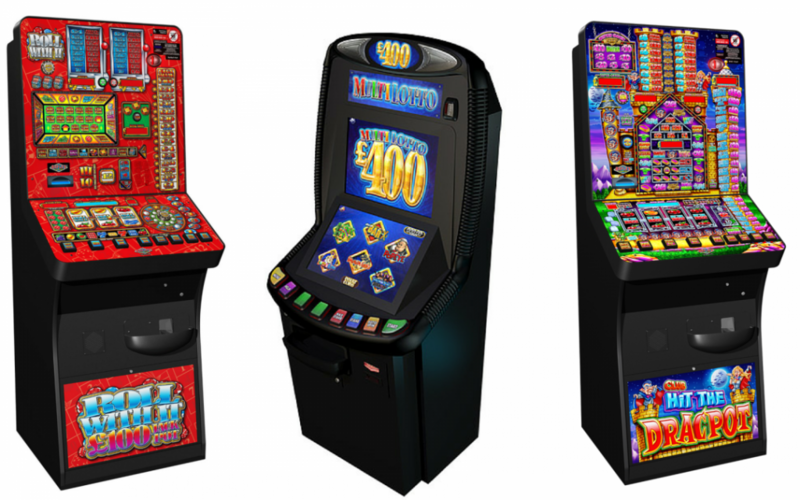 Manco can supply fruit machines, quiz machines and pool tables that will help make your premises more appealing to families and mixed adult groups too, and add an extra focal point to your interior in what might otherwise be a neglected corner or side room. Of course, these are profit-making machines, and you can benefit financially not just from the extra customers and food and drink sales, but from the coins put into your pool table, quiz machine or fruit machines too. Quiz machines have been a social phenomenon, and it’s quite normal to see groups of six or more people crowding around the screen – usually with drinks in hand rather than put down on a table somewhere. Even fruit machines, although they are technically single-player, will usually draw a crowd from one helpful friend to several, and pool tables can easily accommodate groups of four people or even more just by playing doubles. It’s a much more social experience than the old image of men with pints in gloomy, smoke-filled pubs – and a vibrant landscape for modern-day operators to maximise profits by catering for all ages and types of group, with the help of Manco and our profitable gaming machines.